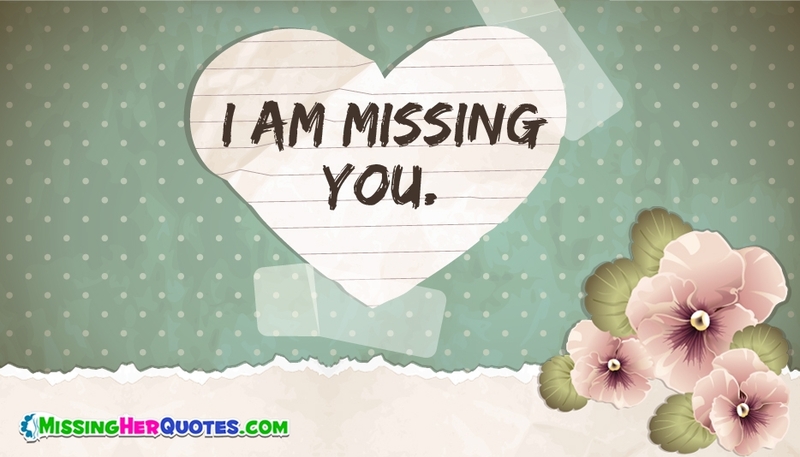 Share this cute "I am missing you" with your girlfriend to show that your really miss her. This is one of the cute way to let your sweetheart know how much you miss her. Send this ecard to your loved one and share your feelings.